We provide airport shuttle transportation to and from Boston Logan Airport and Manchester-Boston Regional Airport. We offer a safe, stress-free, and economical way to get you to your destination. Our services include shared ride shuttle service, private car service, airport car service, and group shuttle service. 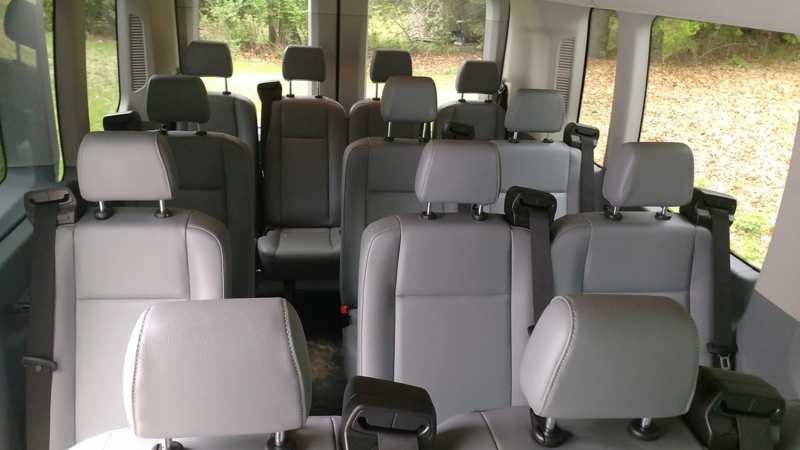 Our fleet consists of high-end vehicles, from luxury sedans to high-class vans with captain's seating. Whether you book us for airport transportation or special events, our highly capable professional drivers make sure you get to your destination on time and in style. We understand the frustrations of customers when it comes to traveling. Driving through traffic and having to pay exorbitant parking fees are just two of the issues that clients have to deal with. As a transportation company we want to address those concerns. We believe that traveling should be an enjoyable affair, one devoid of stress. And for 15 years, that's exactly what we have been doing: providing a convenient and cost-effective way to travel. Hiring a shuttle service to Boston Logan Airport saves both time and money. Our drivers will pick you up from your desired starting point, be it your own home, the hotel, or the office, and take you to the airport with lots of time to spare. We also offer a shuttle service from Boston Logan Airport to your desired destination, be it your own home, the office, or a hotel. Our drivers will be waiting for you when you arrive, ready to take you to where you want to go while you can just sit back, relax, and enjoy the ride. 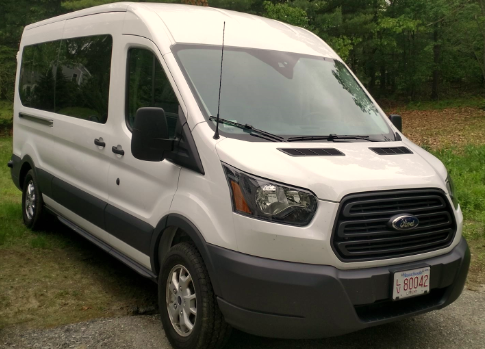 Our shared ride shuttle service also serves Manchester-Boston Regional Airport. You can hire a shuttle service to Manchester NH Airport or book a shuttle from Manchester Airport to your desired location. While there are many benefits to sharing a ride with fellow passengers, we also understand the need of some customers for privacy. Whether on a romantic date or on a night out with friends, our luxury vehicles are available for your pleasure. We have served the Boston area for more than a decade and we take pride in being able to offer quality services for our clients. Our drivers are always professional and punctual and make sure you arrive on time, wherever your destination may be. Our services are not just restricted to airport transportation or private car service; our vehicles can also be hired for special purposes, be it for corporate travel or a vacation with friends and family. Here at Lowell Shuttle Service Lowell MA, we extend our services beyond providing a shuttle to Boston Logan Airport or Manchester Airport. We also provide services for those hitting the casino and those headed for a concert. Lowell Shuttle Service Lowell Massachusetts is here to serve when you need a safe, reliable, and cost-effective transport services when you travel. 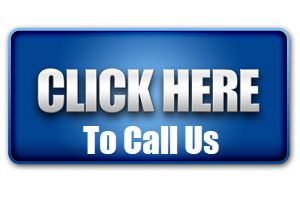 Don’t wait Call Now: 978-252-7454 and we’ll be here to serve You our most important client.